Calendula oil has been used for centuries to heal minor skin irritations. This botanical member of the marigold family will help heal minor cuts, scrapes and rashes. 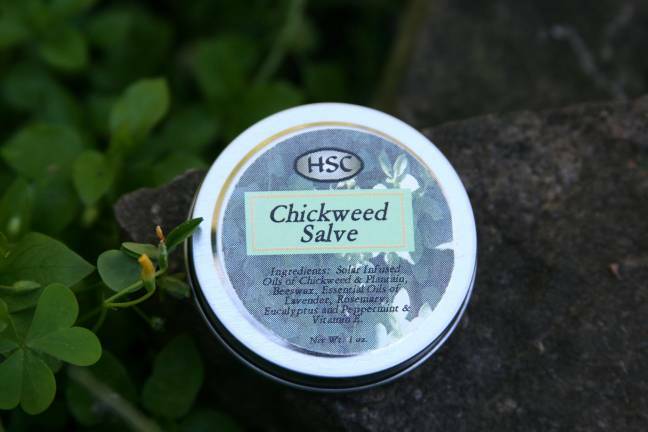 It relieves the pain from bee stings and minor burns while helping the body regenerate new healthy skin. 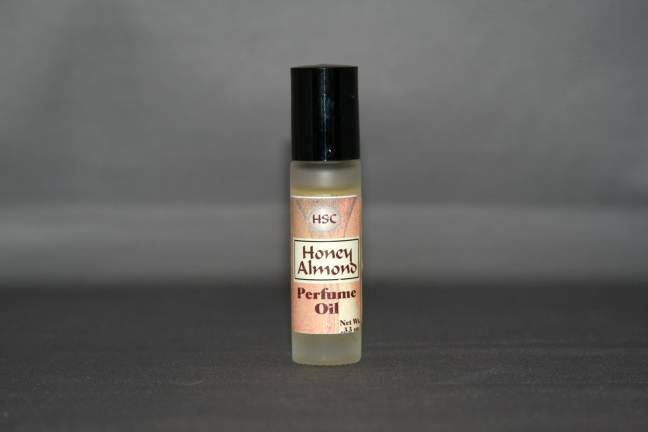 It's a wonderful baby oil and base for salves. 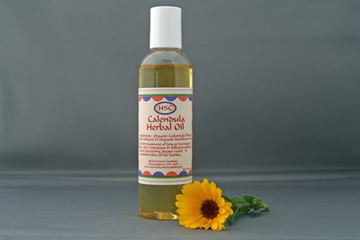 Oil is solar infused from hand picked organic calendula flowers in organic sunflower oil. 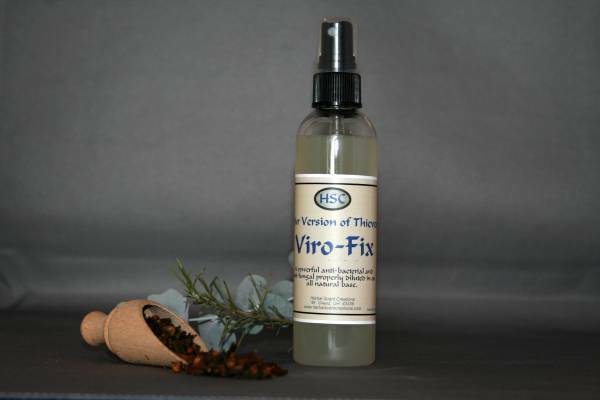 Note: This product is not intended to diagnose, treat, cure or prevent any disease. Net Wt. 4 oz.